Avochato, a San Francisco, CA-based business communications software company, raised $5m in Series A funding. The round, which brought total funding to date to $6m, was led by Amity Ventures with participation from existing investors XSeed Capital, Michael Stoppelman (former Yelp executive), and Jonathan Swanson (Thumbtack Co-founder and President). As part of the investment, CJ Reim, Managing Partner at Amity Ventures, will join Avochato’s board. The company intends to use the funds to further scale its sales team and add features. 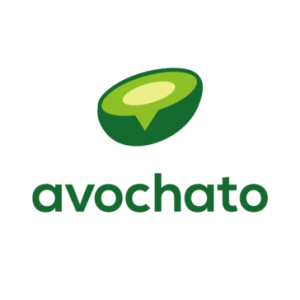 Launched in 2017 by Alex De Simone and Christopher Neale, Avochato provides a mobile messaging platform for customer relationship management (CRM), for enterprise companies to deliver communication experiences across sales, support, and operations teams. With the platform, businesses can improve agents’ response times beyond what’s achievable via phone calls or email and provide a superior customer experience, which increases engagement and sales conversions. Avochato integrates with thousands of platforms via Zapier and features custom integrations with Salesforce, Microsoft Office, and Slack.